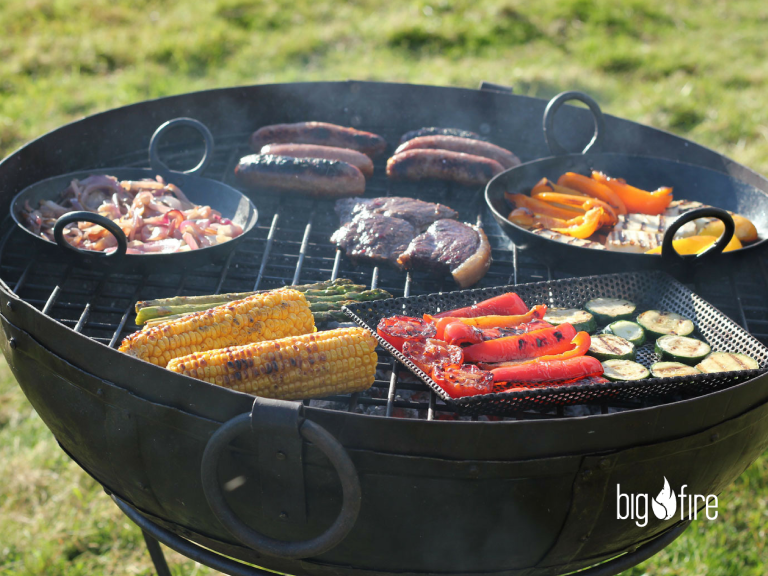 Whilst the weather is getting colder, a BBQ might not be the first thing that comes to mind. But if you got the right tools you could be tucking into the ultimate winter feast. 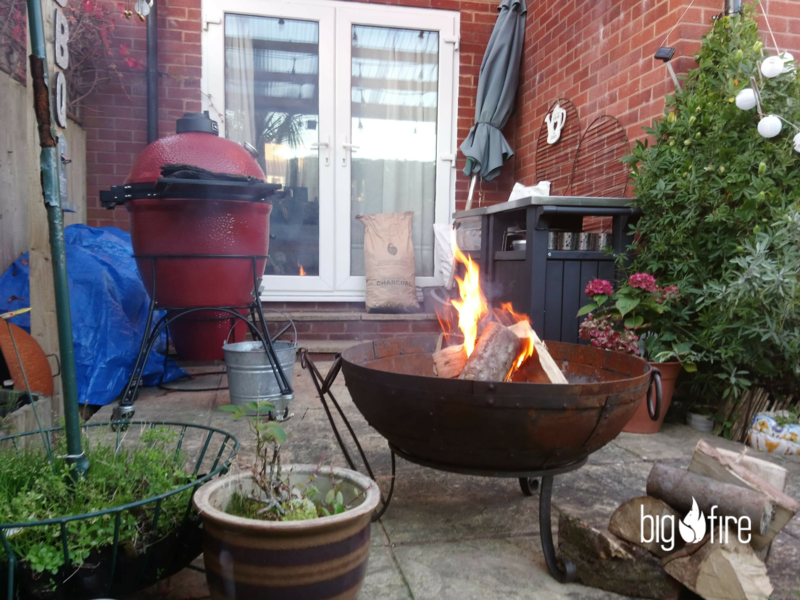 With a firm believe that BBQ’s are not just for summertime, local Devon outdoor Experts BigFire Ltd say their KADAI Indian fire-pit is a top notch winter companion. 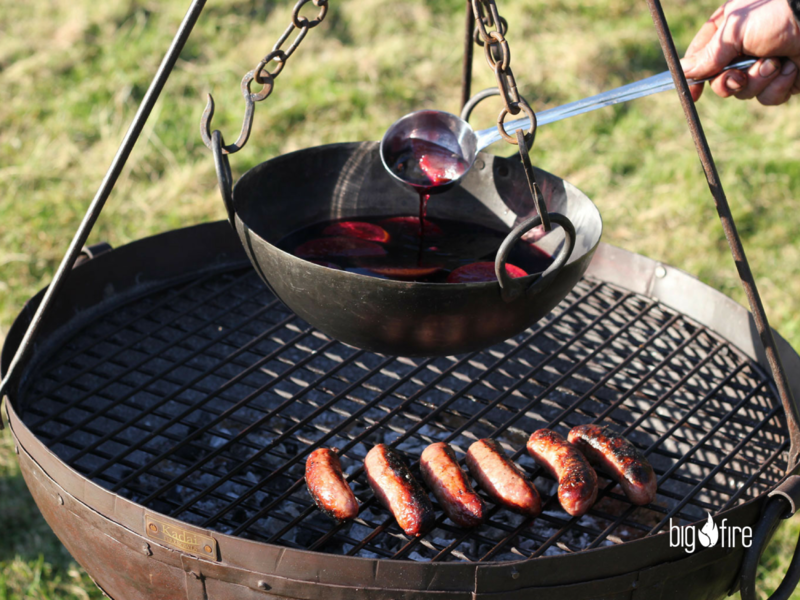 An open fire that you can transform into the ultimate BBQ, the KADAI will keep you and your tummy warm and happy on those cold Devon evenings. 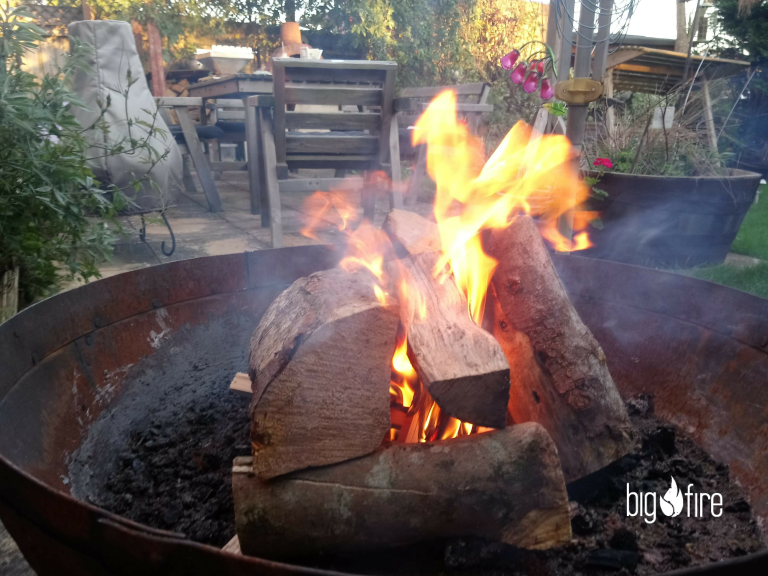 There is nothing quite like putting on warm clothing on your patio or garden with a bag of marshmallows and toasting away with your friends, family and neighbours. Better yet, while you are sorting the drinks, you can throw some meat and veg on the coals. Winter dinners made easy. When summer comes back again, it’s a great summer garden BBQ opportunity too (but first comes winter). With a set of skillets and original tripod & cooking bowl, the KADAI fire-pit is multifunctional for all sorts of coal cooking. When you are done, you can simply remove the grill, pop more coals and wood on the flame and transform your grill into a mini backyard Bonfire! KADAI fire-pits are available in a variety of sizes, from 60cm wide, to the 80cm large grill/fire-pit. 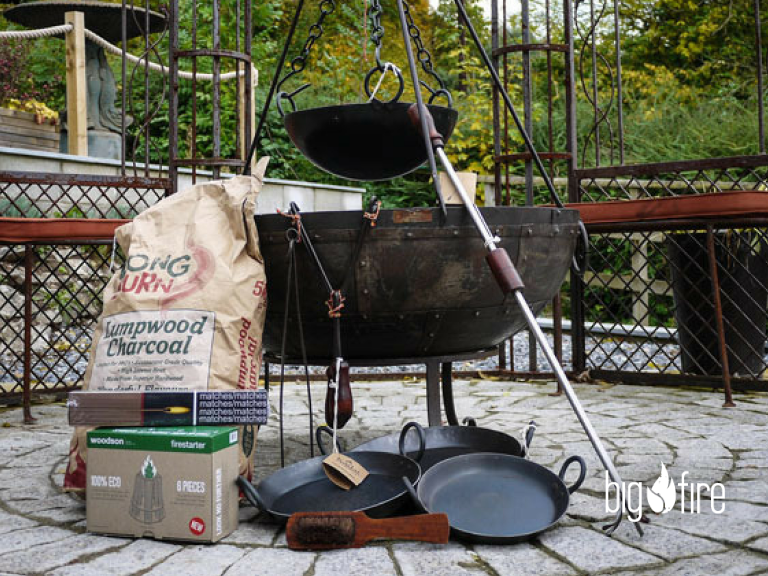 BigFire specialises in sourcing an exciting range of unique fire inspired products from around the World for use in the garden and home for all seasons. We pride ourselves on sourcing innovative quality products that offer you something different, rather than the ubiquitous. While selecting new products for you, we follow four key criteria: quality, functionality, comfort and to create a sense of well being. Come and visit us and see the products in our lovely shop in Devon or buy online from us. We ship nationally and offer free delivery across most of our range. BigFire is located on the beautiful Dartington Estate, twenty minutes south of Exeter, just off the A38. We are open seven days a week and have plenty of ample parking . Why not check out this Homestores business in Exeter. Bigfire is a 'thebestof' business member.